for $1,500,000 with 7 bedrooms and 7 full baths, 1 half bath. This 9,605 square foot home was built in 1998 on a lot size of 2.63 Acre(s). 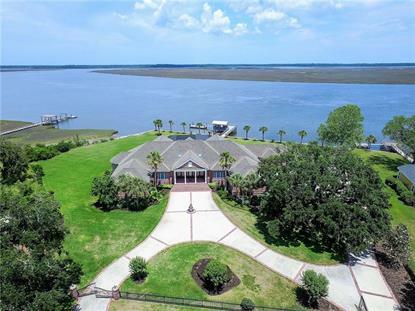 Majestic estate with breathtaking views of the Crooked River & marsh you could call your own private retreat nestled on 3 premium private lots! Southern comfort living at its finest with a sprawling nearly 10, 000 sqft, 7 Bdrm/7.5 Bths & a floor plan specifically designed to encompass magnificent water views from almost every room. 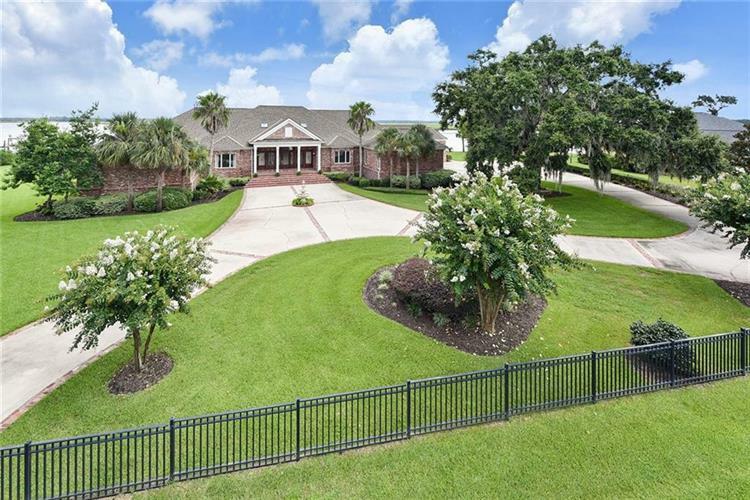 Endless possibilities for entertaining with a spacious poolside veranda with brick pavers, enclosed Florida room, separate recreation & media room. Passionate boaters & fisherman will love the location with only minutes to the boat ramp & Intercoastal waterway & only a short boat ride to Cumberland Island, Fernandina Beach & the Golden Isles. This rare gem with 314 ft of deep water frontage with panoramic views is waiting for you!